When You Need Your Decking Now! 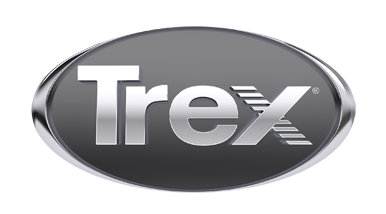 No Maintenance Decks has the Northeast's Largest Selection of Trex decking and railing In-Stock and Ready for Delivery Call 631-249-5772 To Place Your Order! To Request an Estimate from a Certified Decking Contractor, Contact Us.... To See The Cutting Edge in Decking & Railing Visit No Maintenance Decks at 1637 Broad Hollow Rd, Farmingdale New York!